In a recent meeting, the client asked us to bring the best idea to the table and to not present options. As a creative agency that develops branding, packaging, and marketing solutions, we typically present three creative options to our clients as a way to engage them in the decision-making process. It’s also a great way for us to get in tune with their thought process. This latest client request got me thinking about the idea of presenting creative options. First, let me explain what I mean by “creative options” or “creative.” These terms are our industry vernacular to describe the presenting of marketing ideas and visuals to solve a particular business problem. It can be an ad campaign, brochure or a package. 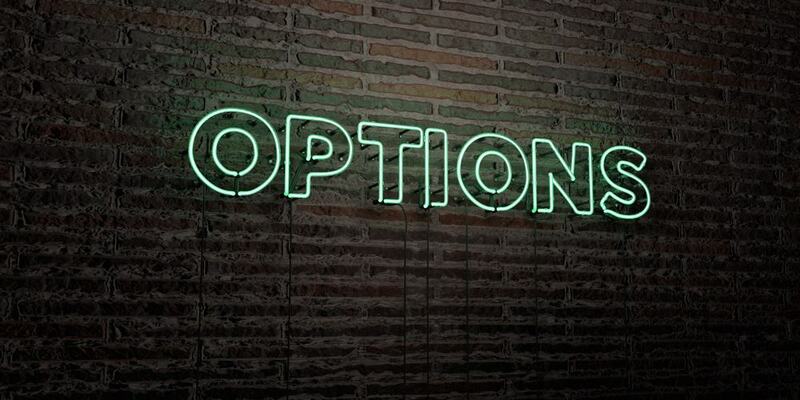 In any case, whatever reasons the client has for only requesting one creative option, we respect their request but that doesn’t mean we won’t explore multiple options. We’ll just decide internally which one to present. But it’s not as easy as it sounds. Think about a typical creative team – individuals that have unique life and work experiences and points of view that they draw upon when faced with creative challenges. This is where options are born. It stands to reason the more people on the creative team, the more options that result. Being creative types, each individual will probably provide multiple options. How then do we prevent the creative process from turning into a flood of creative chaos? We’ve all seen and experienced it. So how do we take the subjective out of the decision-making? The Brand – A well-defined and understood brand will lay the foundation for making decisions when reviewing creative concepts. Branding is about knowing who your client is and how they speak and present themselves to the market. It’s your client’s moral compass to keep their brand from being misrepresented. The Business Strategy – Your client’s business strategy is how they have decided to meet their long-term goals with short-term action plans and tactics. Do the creative options you are going to present align with how your client is going to market? Are the options relevant to their sales process and channels? Can the client provide the benefits the creative messaging claims? The Creative Brief – A powerful tool when used correctly, the creative brief is regularly used by professional marketers but less frequently by smaller business owners, sales, and new business development professionals. A good creative brief will channel solutions from the beginning by keying into the client’s brand and business strategy. A good brief will define parameters to prevent ideas from becoming unrealistic to execute. A good brief will produce fewer but better ideas while a vague brief will produce a lot of less thought out ideas. Great information from the client will lead to great creative solutions. When working with a client who is unfamiliar with developing a creative brief, it is the agency’s responsibility to ask the right questions in order to write an effective brief for the client. If your team finds itself trying to take the subjective decision-making out of choosing the best creative options, consider using these three tools.